I am using the prompts from Ali Edwards in the BPC class One Little Word 2012. I did the class last year but felt at the end of the year that I had completed the tasks for the class but that my word: RESTORE had not made as much impact on my life as I would have liked. I am determined this year to move forward, to do less procrastinating and to achieve my goals. And to that end, as you know, I have written them down. Although I have to be honest and admit that I do love this poster. 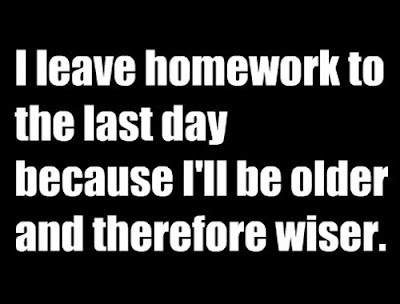 A brilliant excuse for procrastination. I am using the same binder as I used in 2011 so needed a page (on the left) to cover the blank page behind the last entry for 2011. I used Wordle to make a graphic of the relevant words and then listed my goals for 2012. The small page on the left should have a photo of me on it but I haven't found one I like yet! Ali provides the prompts and the graphics to print out. Instead of putting the 9 cards into individual pockets I have stuck mine onto Kraft card and put it into one large pocket.